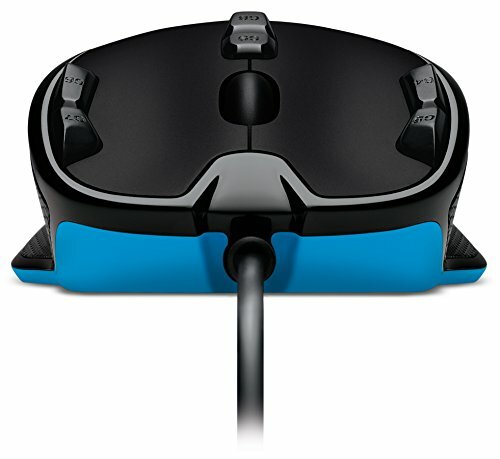 Extremely underrated gaming mouse. Great for a budget mouse. So this thing is an awesome little mouse that works great. I have a few complaints though. For one, I don't like how light it is. Now if you're gonna use it for a laptop mouse that's nice and portable, it's a champ but I'd get a heavier one for a desktop. I also dislike the light selection being so small. Now all of these are small compared to this, I had this mouse for 6 months using it for gaming and it already gives me issues with clicking. Clicks won't register, while dragging it will stop, etc. 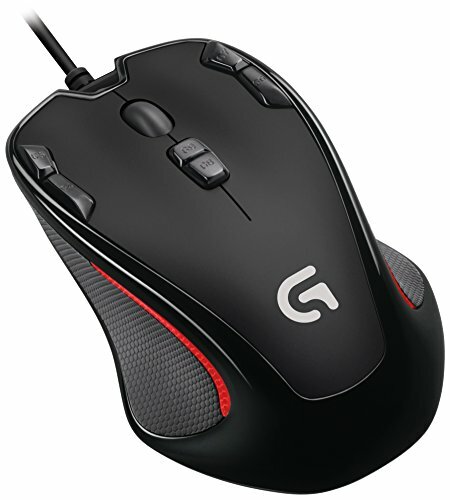 I'd spend the extra 20 bucks for a quality mouse but if you don't want to, then grab this. Had it for 3.5 years now. Had to replace it 2 times during warranty. A problem with the right click. Dont use much of the modular keys, the leds are nice. Had a great gaming experience with it and still use it as my gaming mouse. I love this mouse! 9 programmable buttons, a great sensor, high DPI, and a high polling rate make it a great choice. I got this mouse from my friend. Nothing bad about this mouse, just a low-end gaming mouse. 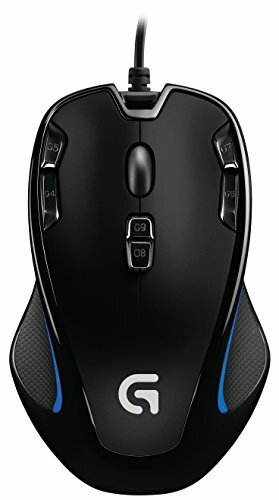 The best and most comfortable of the budget mice that I have tried, recommended!